I’ve been to a few yoga classes before but usually in a studio, dashing there during my lunch break or after work to squeeze in a quick session whenever I have time. 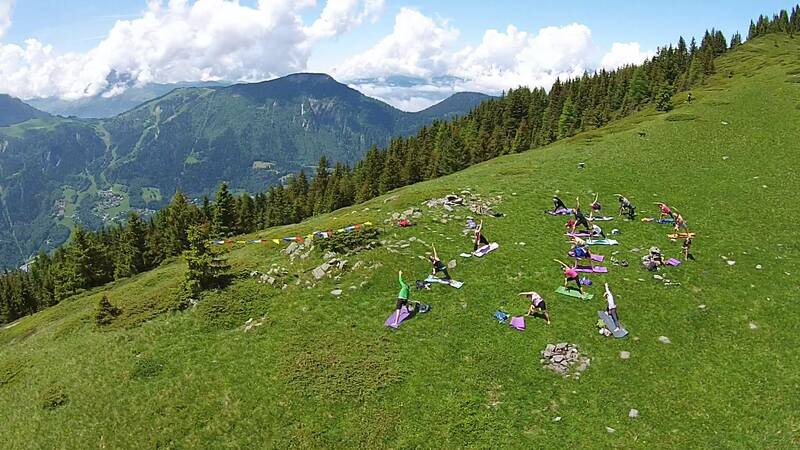 The idea of taking a day out to exercise, enjoy being outdoors and do a yoga session on a mountain top sounded like a whole new experience – one too good to miss. We were picked up by Natasha and Nigel bright and early in Chamonix centre; a short drive to Les Houches and up a steep winding road through the forest brought us to the start point of our hike, at the edge of a small cluster of wooden chalets and old farmhouses. Nigel lead the way on a gradual uphill climb through a shady forest – the air still fresh and damp from the previous night’s rainfall. The morning sun was streaming through the leaves and it was the perfect warm-up for our yoga session. We crossed a pretty meadow and started winding upwards on a gentle trail; after a few hundred metres Natasha found a secluded little grassy area and got us warmed up with some fun chanting exercises to get our energy levels up for the day ahead – and to break down any inhibitions with a few laughs! 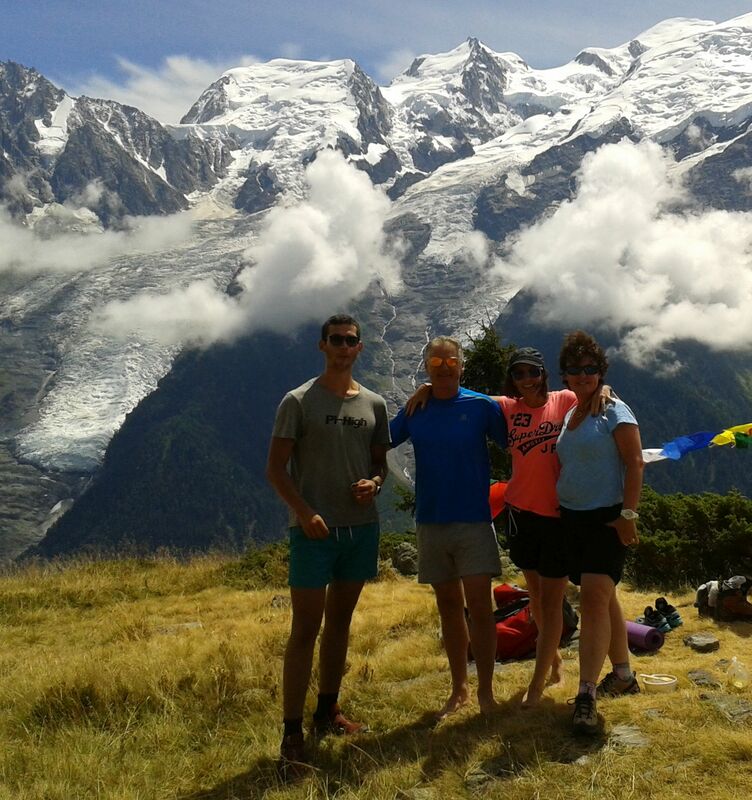 After an hour or so at a fairly leisurely pace we came out of the trees and onto a sunny plateau with stunning views of the Mont Blanc Massif and the Bossons glacier. Natasha and Nigel found a level patch of ground and prepared it for our yoga practice, stringing Nepalese prayer flags from hiking poles and weighting down the yoga mats with stones. Our session focussed on opening up the hips and stretching out the legs and lower back – a perfect compliment to hiking as these are the places most likely to stiffen up after a day in the mountains. I usually struggle with the whole “awareness” thing and being “present” in the moment but this feels so much more natural when the only thing that you are aware of is the sun on your face and the breeze tickling your skin – no other distractions or thoughts to drag you away from the here and now. Although the ground was fairly level there was a soft carpet of grass and bracken beneath our mats, which added a challenging new dimension to the balancing poses but felt lovely beneath my back when lying down! Natasha’s guidance through the breathing techniques and various positions was clear and encouraging, with the emphasis more on enjoying the experience as a whole rather than on how close you can get your forehead to your knees. After an hour of wonderfully restorative yoga and one of the most soothing savasanas I’ve ever experienced, we tucked into a delicious picnic prepared for us by an organic epicerie in Chamonix – lentil, quinoa and mint salad with a vegetable curry and rice. Under normal circumstances I would be ready for a snooze after a nice walk and a hearty lunch but we still had a summit to achieve. Now that our legs had been warmed up by the hike and our bodies had been stretched out by the yoga, we were ready to tackle the hardest part of the day. Another hour or so up a fairly steep trail brought us out at the highest point of the Aiguillette des Houches at 2285m, a stunning ridge with breathtaking 360° views into the surrounding valleys. Hard work but well worth the effort, and the perfect climax to a wonderful day. Natasha and Nigel run their yoga-hiking day retreats every Tuesday, Thursday and Sunday (weather depending), you can find further details here or simply contact us to book your place. One of our favourite events of the year starts this weekend – Cosmojazz! 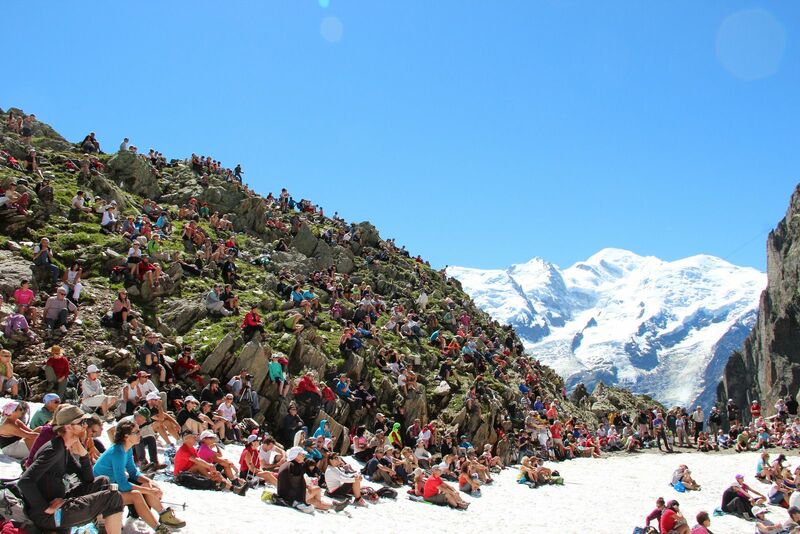 8 days of live music in Chamonix, in the mountains, even amongst the glaciers. Many of the concerts are free to watch and feature amazingly talented musicians from all around the world, from Timbuktu to Rio de Janeiro. Some of the most stunning venues are up in the mountains, beside lakes or in an Alpine meadow – you’ll need a lift pass to access them but other than that, they are totally free. If you’ve got the whole week to enjoy the festival then we’ve concocted the perfect itinerary to combine as many concerts as possible, with some of Chamonix’s best activities. Start the day with a scenic train ride to Chatelard and then a short bus journey to the tiny Swiss village of Trient to catch the first concert of the festival with Mohamed Abrozekry, playing the oud (an Arabic lute) from 11am to 4pm beside the glacier. Relax, listen to the tunes, enjoy a picnic lunch then follow this hiking route to Vallorcine, where you should arrive in time to catch the funky Caribbean grooves of Professor Wouassa. You can then catch the train back to Chamonix in time for the evening entertainments. After a day of rest we’re ready to hit the hills again amongst the towering crags of Le Brevent to listen to Émile Parisien on saxophone and Vincent Peirani on accordion at 11am. 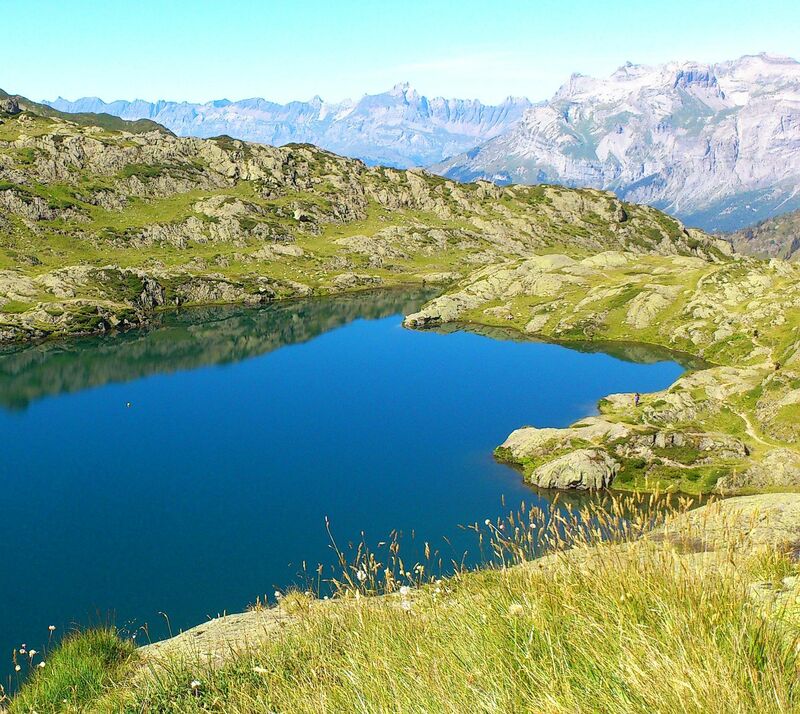 After the concert we recommend doing one of our favourite hiking routes along the Grand Balcon Sud to Flegere, it’s absolutely beautiful and if you’re lucky you might spot some marmots or chamois. If you want to increase your chances of sighting some mountain wildlife then think about booking a hiking guide to take you off the beaten track. From Flegere you can get the cable car back down to Les Praz and hop on the train or bus to Chamonix in time for apero-jazz with the Gangbé Brass Band in the centre of town from 4:30pm. 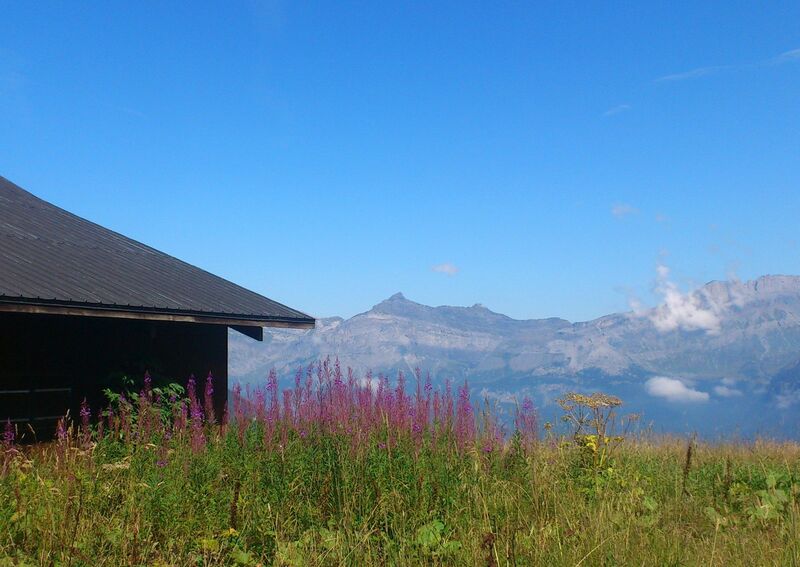 Today we’re off to Prarion at Les Houches, easier to reach by bus than train, to go on a musical voyage of Jewish, Oriental and Middle Eastern music courtesy of Yom and his clarinet at 2pm. 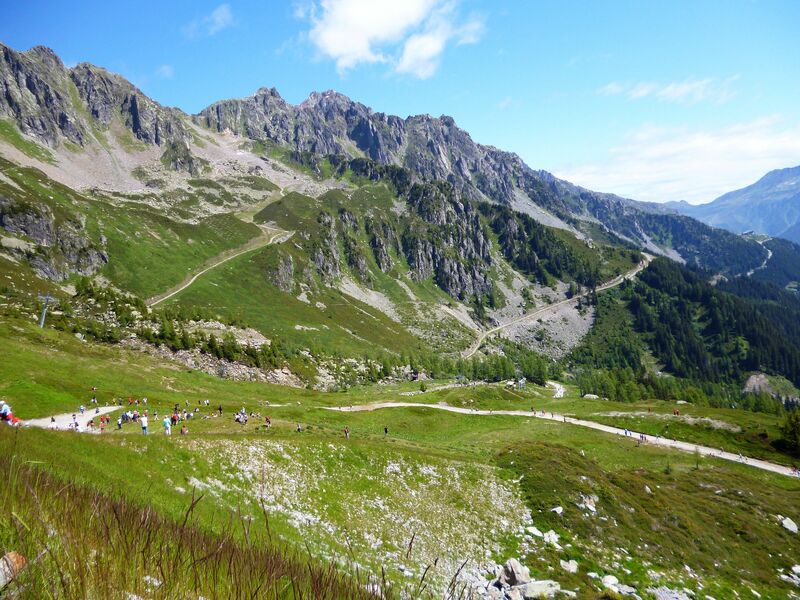 From here you can enjoy a beautiful hike along the Col de Voza to Bellevue, making sure to call in and say hello to the goats at La Charme along the way. Take the Bellevue gondola back down to Les Houches, where you can enjoy afternoon tea and cakes at Kitsch Inn with more live music from 5pm, before picking up the bus back to Chamonix in time to catch all the great bands that will be playing in various bars and restaurants until late – you can find the full evening programme here. 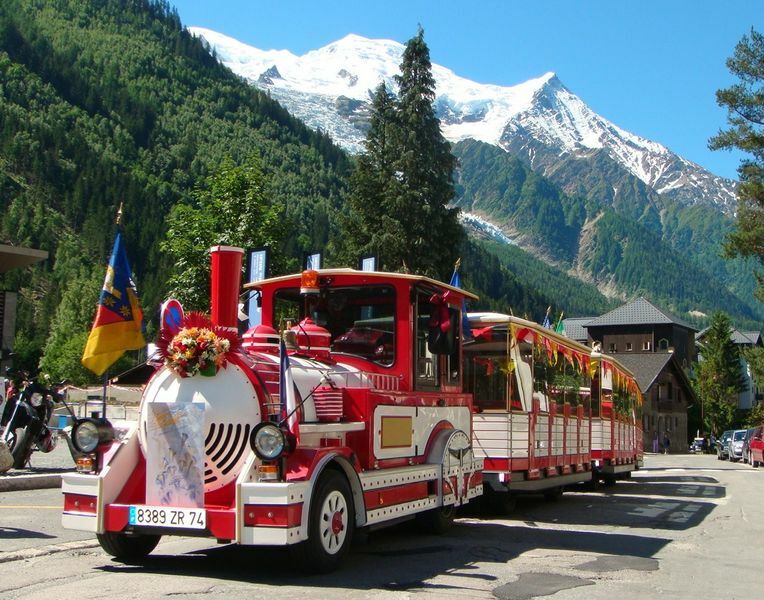 Hop on the historic red train up to the Mer de Glace, established in 1908 to take the very first tourists to marvel at the glacier. Songhoy Blues will be playing African-inspired music there from 2pm, giving you plenty of time to go and visit the ice caves and enjoy lunch at the Hotel Montenvers beforehand. 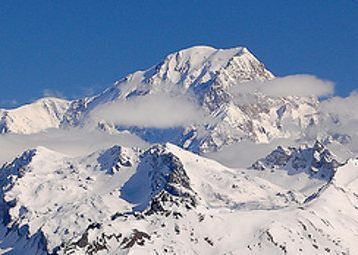 Afterwards you can hike the Grand Balcon Nord across to the Plan de l’Aiguille and then ride up to the summit of the Aiguille du Midi at 3842m to gaze at one of the most spectacular views in the world. The last lift back down to Chamonix is at 6pm, just in time to catch a jazz/hip-hop/funk fusion experience in the town centre by the Youngblood Brass Band, a collective of 11 young musicians from Wisconsin, USA. 15 years of road tripping have given Moriarty plenty of tall tales and unusual encounters to influence their bluesy-folky style. 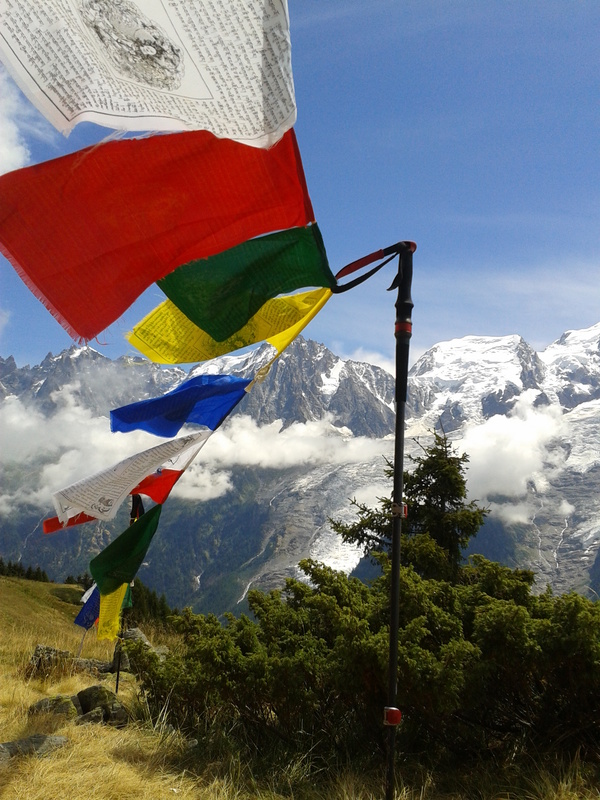 They’ll be playing up at Les Grands Montets from 1pm; take the cable car up to Lognan and do the short but rewarding hike to see the Argentiere glacier, then chill out in the sunshine with a glass of something chilled and enjoy the music. 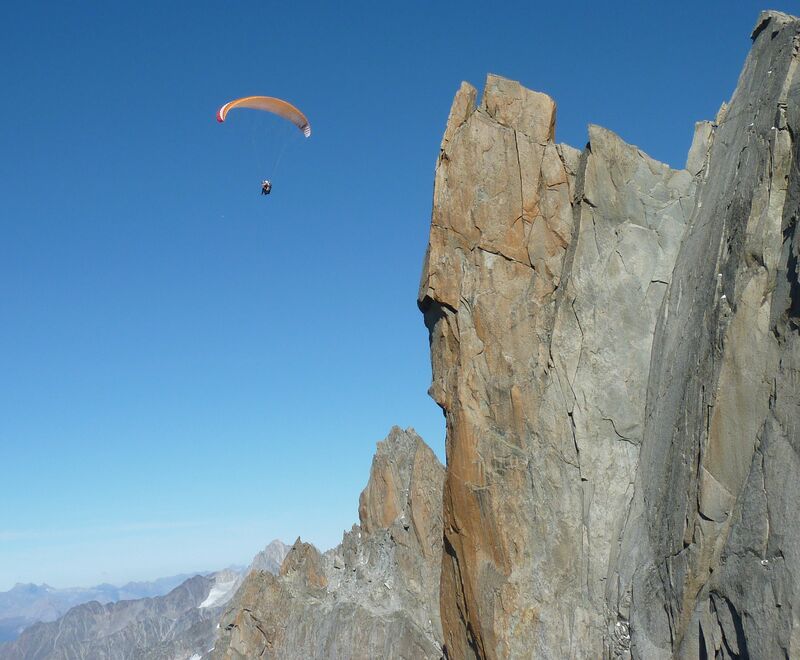 If you want to see the glacier in all its glory then treat yourself to a parapente flight – an unforgettable ride past the dramatic peak of the Drus, above the Mer de Glace, with majestic views of the Grand Jorasses and the Italian border. You’ll be back in Chamonix just in time to catch Minor Sing at the Maison des Artistes, a beautifully restored old house in the centre of Chamonix that has recently become a very hip jazz club. 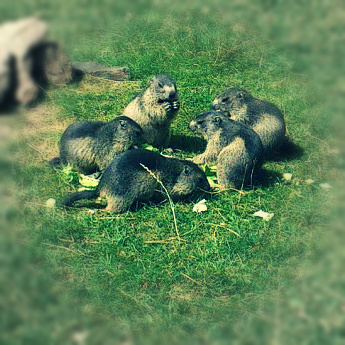 Today we’re back up at Brevent for two concerts at Planpraz, so pack a picnic and make a day of it. The three brothers that make up Trio Joubran will be playing melodic sounds influenced by their Palestinian heritage from 11am and then Violons Barbares (the barbarian violins!) will be plucking an usual selection of strings from 2pm. 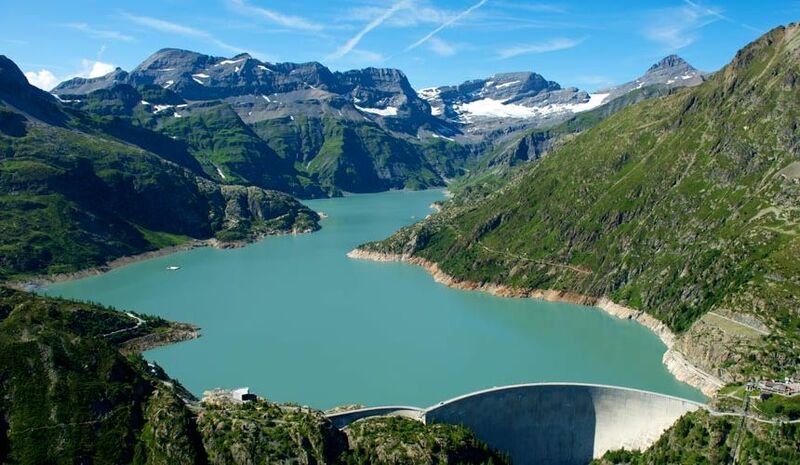 Try to find time during the day to take the second cable car to the summit and walk to Lac de Brevent – a beautiful mountain lake with one of the most stunning backdrops in the valley. The intriguingly-named Guts will be rocking out with a lively mix of rap, jazz, soul and hip-hop from 6pm in the centre of Chamonix, followed by plenty more concerts in various restaurants, bars and clubs until late. The last day of the festival takes us to Le Tour for two concerts in the beautiful alpage at Charamillon, Dan Tepfer at 11am and Yaron Herman at 2pm. 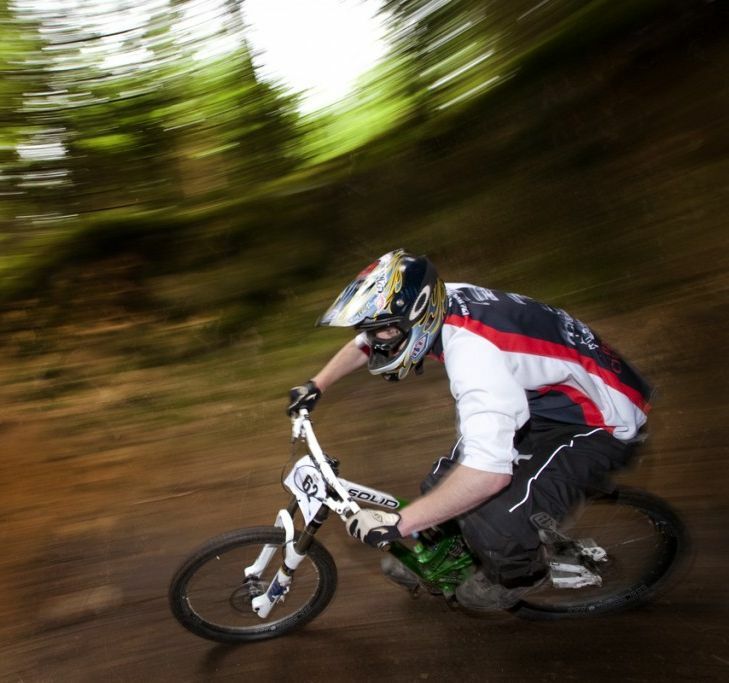 Le Tour is one of the best mountain biking areas in the valley with a network of trails and plenty of descent. Alternatively you could take the train to Vallorcine and get on the gondola to hike across the Col de Balme to Le Tour; it’s one of the most typically “Alpine” trails in the valley with fantastic views both along the Chamonix valley and over the other direction into Switzerland. 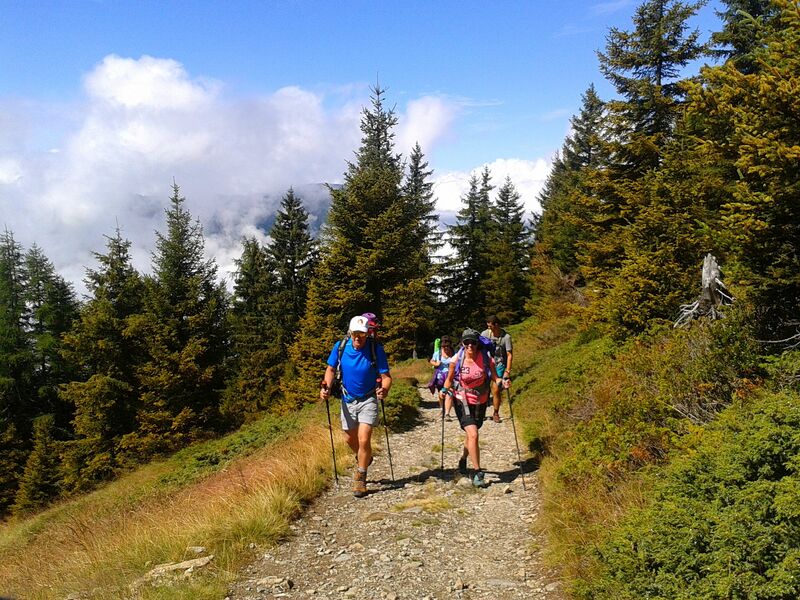 If you’re feeling particularly energetic there are plenty of variations, including trails up to the Aiguille des Posettes and the Albert 1er refuge, if you want to explore the valley properly then you can always join a guided hike from just 25€ per person. To end the Cosmojazz festival in style there will be a concert in the centre of Chamonix at 6pm by renowned jazz musician and festival organiser André Manoukian, followed by a jam session at the Hotel Alpina until the small hours. All the concert details and the full programme can be found on the Cosmojazz website, with events taking place the length and breadth of the valley – don’t forget that public transport within the valley is completely free of charge with your Carte d’Hote guest card, given to you when you check in to your accommodation. Now that school holidays are well and truly underway we’ve been getting a lot of enquiries about how to keep children entertained in Chamonix; the good news is that there’s plenty for them to do and you’ll have a great time as well! 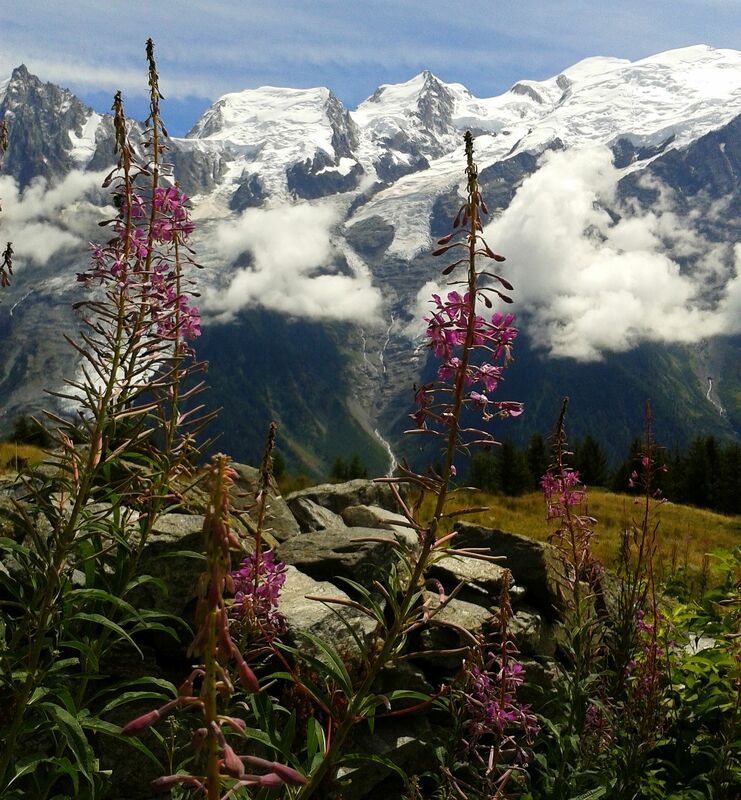 Unleash their inner David Bailey with a guided tour around Chamonix’s hidden nooks and crannies. You’ll discover charming gardens, quaint little footpaths – you might even find yourself milking a goat or picking herbs with a genuine French chef! 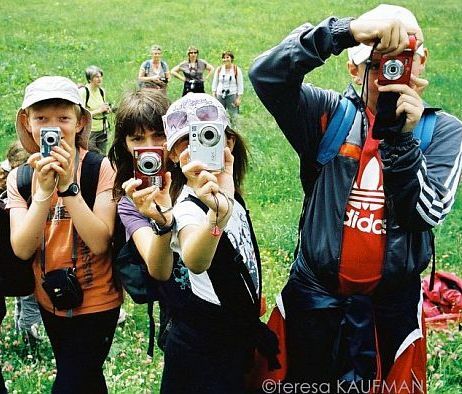 Wherever you end up, you’ll have a story to tell afterwards and a memory card full of wonderful photos. Little “grimpeurs” can experience the thrill of nailing their first ascent from the age of 6 with one of our expert climbing guides. There are plenty of crags in the Chamonix valley that have a good choice of routes, ranging from very easy to rather challenging, meaning that everyone can find a route that suits them. This is a great adventure for the whole family, building teamwork as you learn to belay each other and give encouragement from the ground! In this heat it’s easy for kids to get tired and frazzled – so take them for a dunk in the river! The gentle rapids of the River Arve provide just enough excitement to make sure that everyone gets a good splash as you bob down the valley. 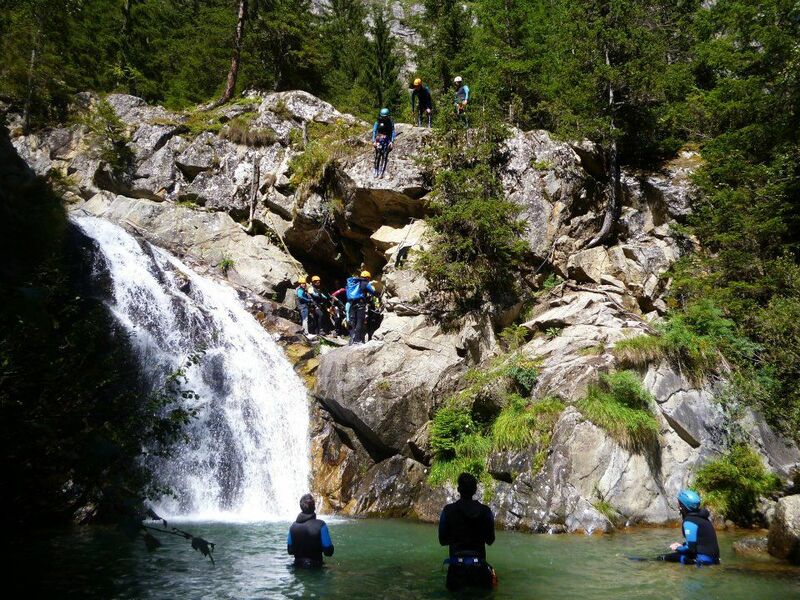 If you want full immersion then take the plunge with a canyoning adventure – wading through streams, jumping into plunge pools and sliding down waterfalls. Our guides have taken everyone from 7 to 77 years and everyone always has a fantastic time – this is one of our favourite activities! 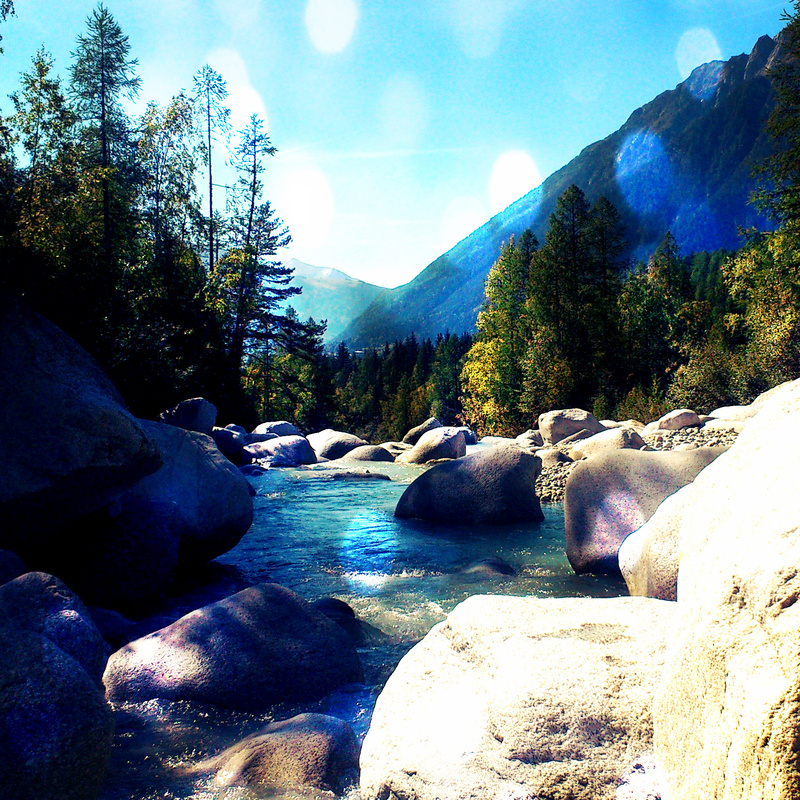 Summer in the Alps is like something out of a children’s story book – drinking from mountain lakes, wild goats skipping across rocks, the sound of cow bells, picnics in remote meadows… Explore the very best spots of the Chamonix valley with a guided nature hike; you’ll discover and learn so much more with someone who knows all the secrets of the mountains! Besides all of the above, there is a wealth of fun things for families to enjoy this summer. For more information on children’s activities and facilities in Chamonix, please visit our Resort Information page. 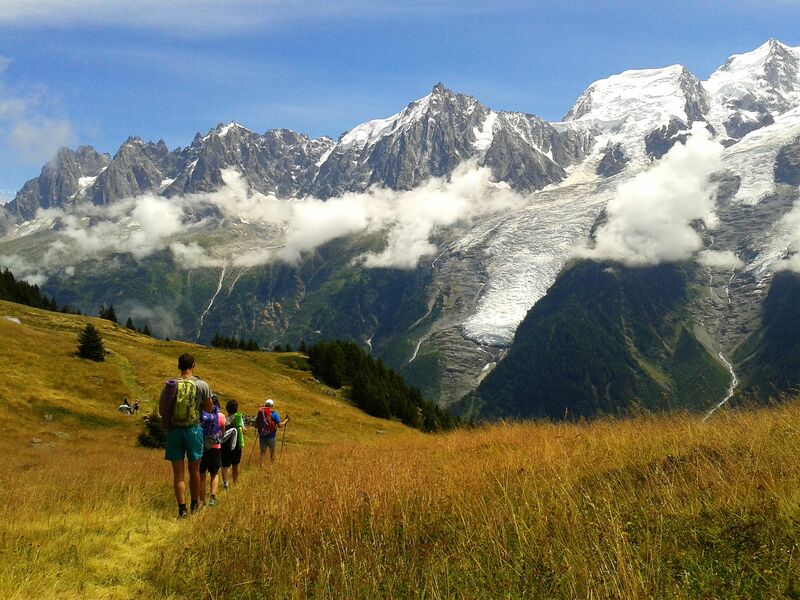 Get in shape, nourish your body and regain your vitality in the spectacular location of Chamonix Mont Blanc. Combining relaxing yoga, intense workouts, invigorating activities, delicious healthy meals and daily massages our retreats will leave you feeling revitalised, refreshed and raring to go! 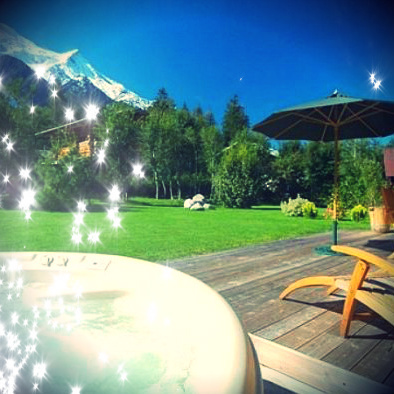 Your accommodation will be in a lovely Alpine chalet with magnificent views of Mont Blanc and the surrounding snow-capped mountains – many of our properties come with luxurious facilities such as saunas and hot tubs. 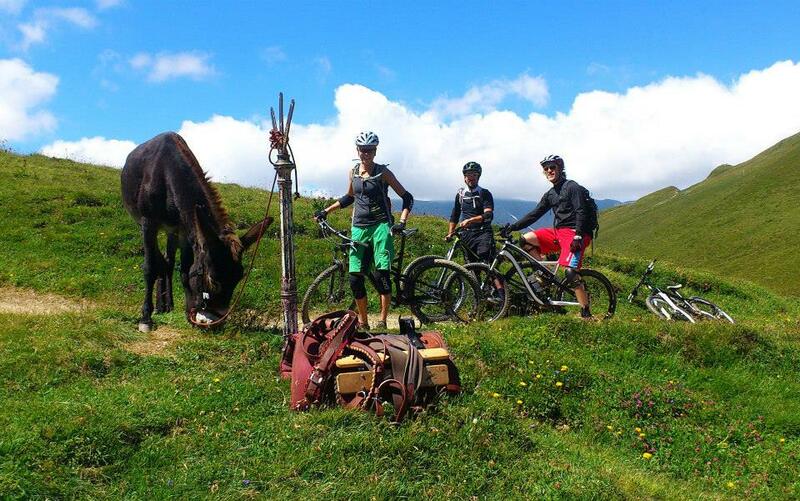 Hiking trails and mountain lifts are nearby for high altitude adventures. Each day you will rise and shine with a gentle yoga session, preparing your body for an active day ahead. After a freshly prepared breakfast (no lardy croissants here!) you’ll be in the hands of our personal trainer who will put you through your paces with a programme of vigorous and fun workout routines. When weather permits, we’ll take you outside to work up a sweat surrounded by inspiring scenery and sensational views. After a scrumptious lunch you’ll have the option to join in a guided group activity such as sightseeing or hiking, or you can just take it easy – the choice is yours. If you want to book an unforgettable adventure such as paragliding over the mountain tops then we’d be happy to organise it for you. You’ll have worked up an appetite by this point, ready for your lovely three course evening meal. 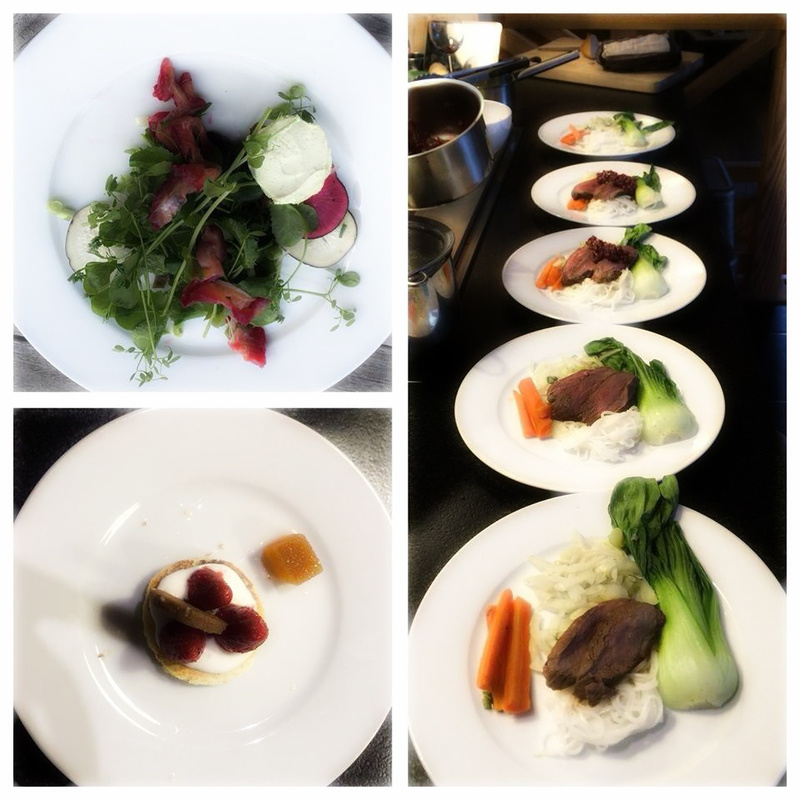 Prepared by one of our wonderful team of chefs the emphasis is as much on flavour as on nutrition – healthy eating never tasted so good! All dietary requirements can be catered for, so please ask us if you have any requests. Your day will end with a soothing massage to ease those tired muscles, ready for a good night’s sleep. Our retreats are designed to give a holistic and enjoyable approach to your health and well-being, helping you to achieve your fitness goals and return home feeling energised and fabulous. Optional extras such as one-to-one fitness assessments, additional personal training, specialist sports massage, nutritional advice can all be arranged on request – just ask us and we’ll take care of the rest! Summer in the Alps isn’t all cow bells, accordions and stinky cheese – sometimes it can also be about thrills, spills and ice axes. 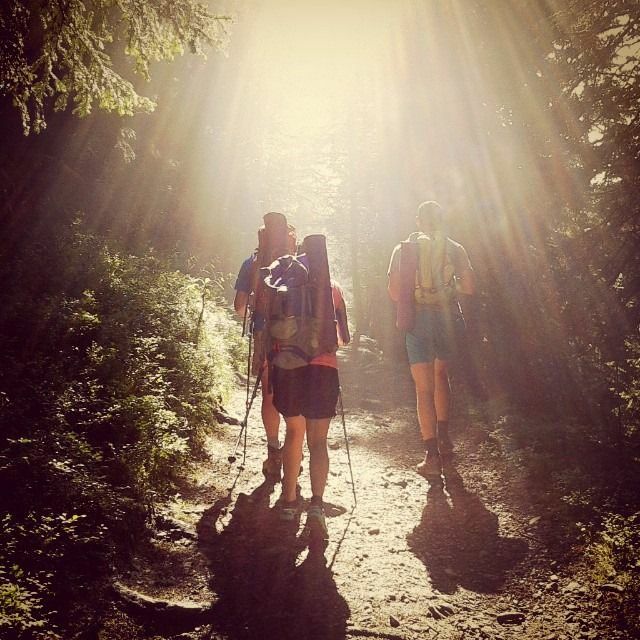 Here’s our guide on how to get your kicks in the mountains. 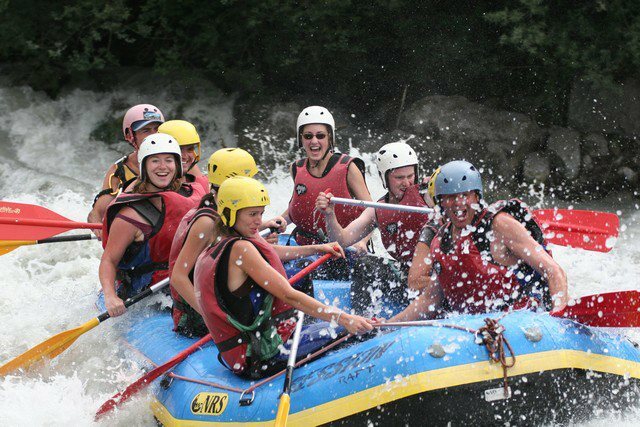 For an introduction to rafting the River Arve that runs through Chamonix is ideal. But for a full-on wild ride through some intense rapids we’ll take you through the Mont Blanc tunnel to the Dorea Balta in Italy for 30km of fast and furious adventure. You must be over 15 years old and a competent swimmer to take part. On a sunny day you can guarantee that the skies over Chamonix will always be filled with brightly coloured parapente wings, floating serenely past the snow-capped peaks, twisting and twirling with the thermals. But what if you want something a bit faster? 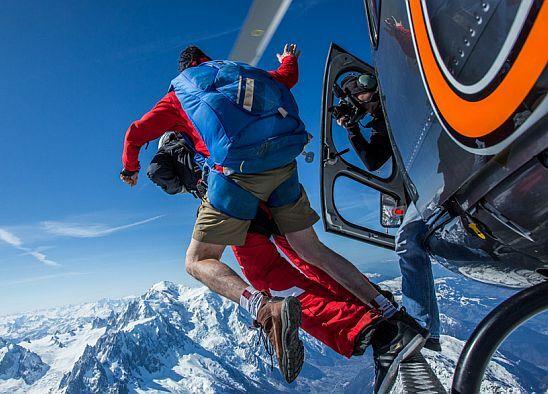 How about taking to the skies in a helicopter, flying high above the valley until conditions are just right to lean out of the door and… jump! Strapped to an experienced and fully qualified skydive pilot, you will plummet for a few heart-stopping seconds before deploying your parachute and taking a huge breath of relief as you drift back down to earth. 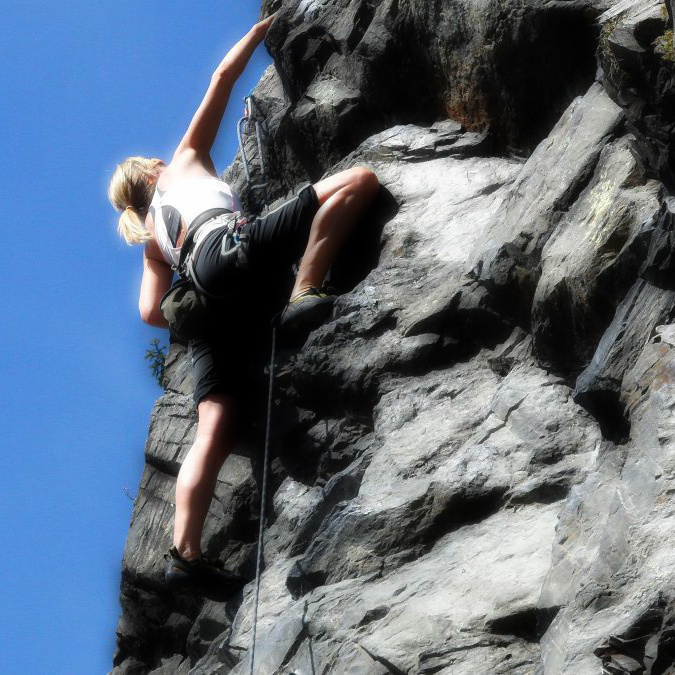 There are countless rock climbing sites in Chamonix, many of them super-accessible and therefore very popular. Get away from the crowds by going up high; you can kit up with crampons and axes to go ice climbing at the Mer de Glace, or step out onto the Cosmiques Arret – a stunning ridge of rock and ice at almost 4000m high. 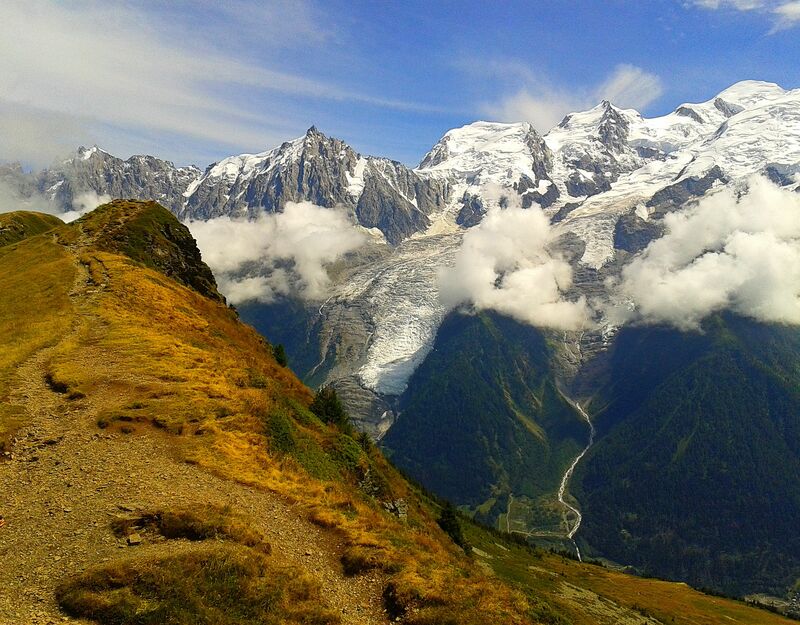 Accompanied by a mountain guide, you’ll see Chamonix from a whole new perspective once you’ve scaled it’s highest peaks. You don’t have to be Sir Ranulph Fiennes to summit the highest mountain in the Alps, you just need a decent level of fitness and a qualified mountain guide. The ascent takes 2-3 days, depending on weather conditions, with nights spent in a remote mountain refuge. If you want to build your confidence before you strike out for the summit then join one of our 5 day courses that will teach you invaluable skills that you’ll use every time you go into the mountains.